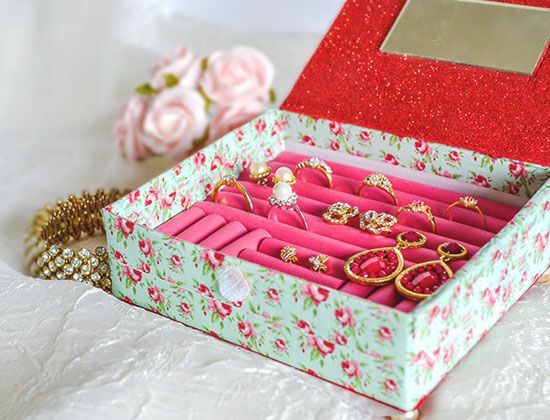 Girls love jewelries, and they also love jewelry boxes. 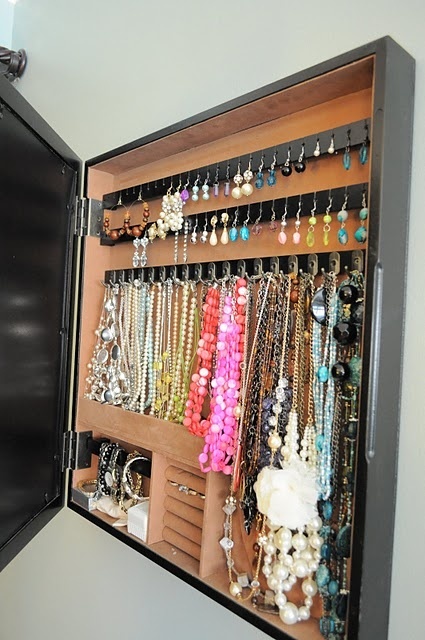 I don’t know how long ago girls begun to own jewelry boxes, it’s hard to find out, but I guess as long as human appear, some kind of stuff liking jewelry box appeared too. 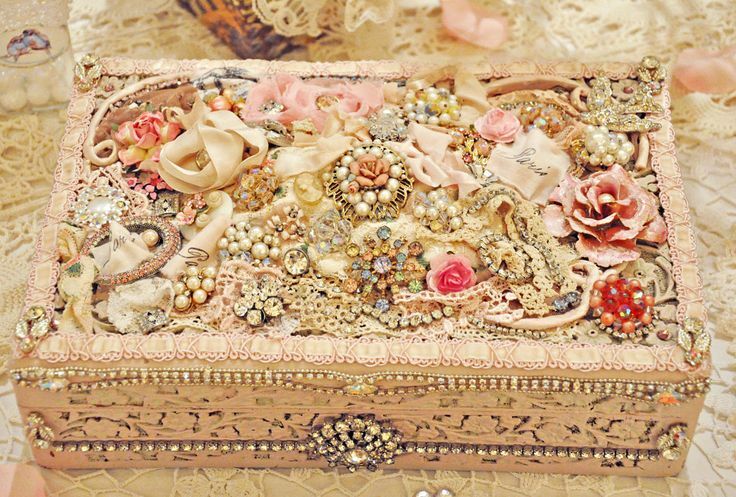 It’s easy to find some beautiful jewelry boxes at markets, your friends’ houses, and online shops. 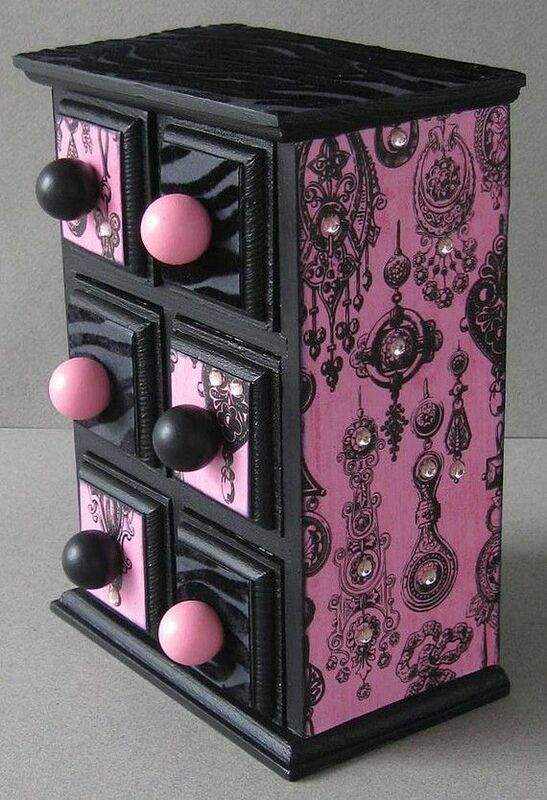 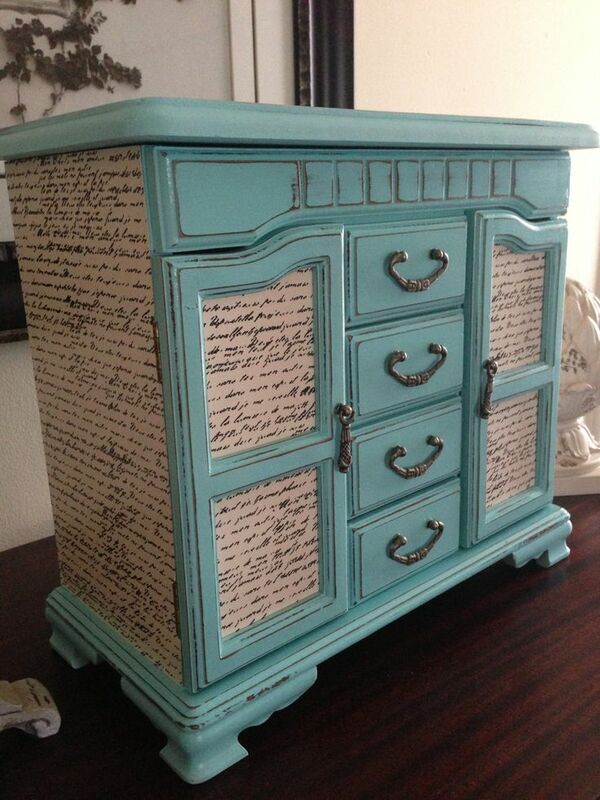 We are here to show you some really fashion designed and beautiful jewelry boxes for you.